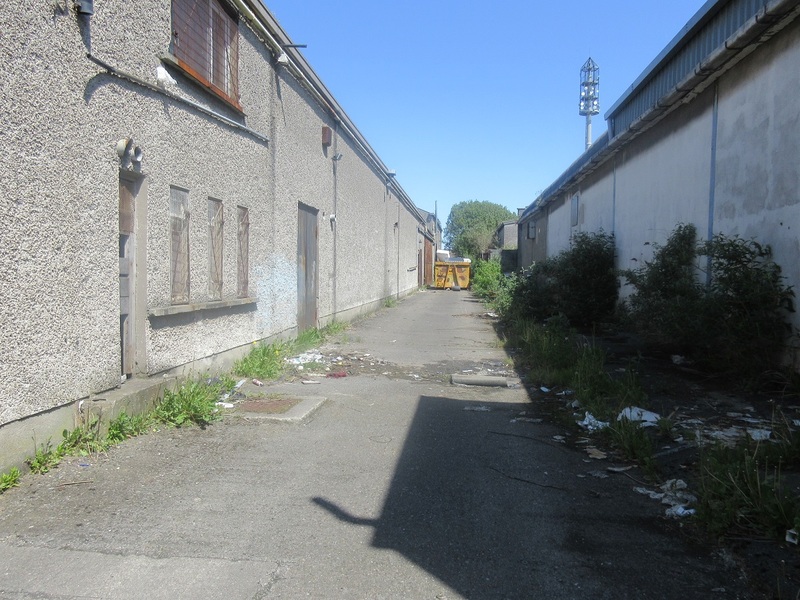 The property is situated within Malahide Road Industrial Estate. The estate is bounded by Malahide Road to the east and Greencastle Road to the west. The estate is located c. 7 km northeast of Dublin City Centre, and is strategically positioned within 1 km of the N32 Link Road to the M1/M50 providing rapid motorway access to the Port Tunnel. Other occupiers in the area include Bargain Town, UCI Tiles, and King Distribution. 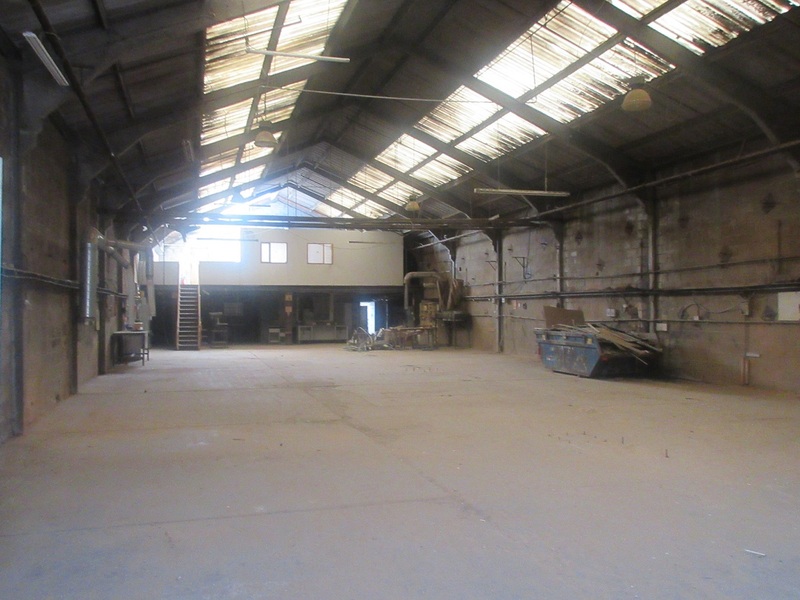 The premises comprises a semi-detached warehouse/factory laid out in three sections. The property is of concrete portal frame construction with concrete block infill walls and an asbestos roof with translucent lighting. There is also a two storey office section to the front of the property which has a metal deck roof. Finishes include plastered and painted walls, part suspended ceilings, double-glazed aluminium windows and storage heating. Roller shutters are fitted to the office windows. 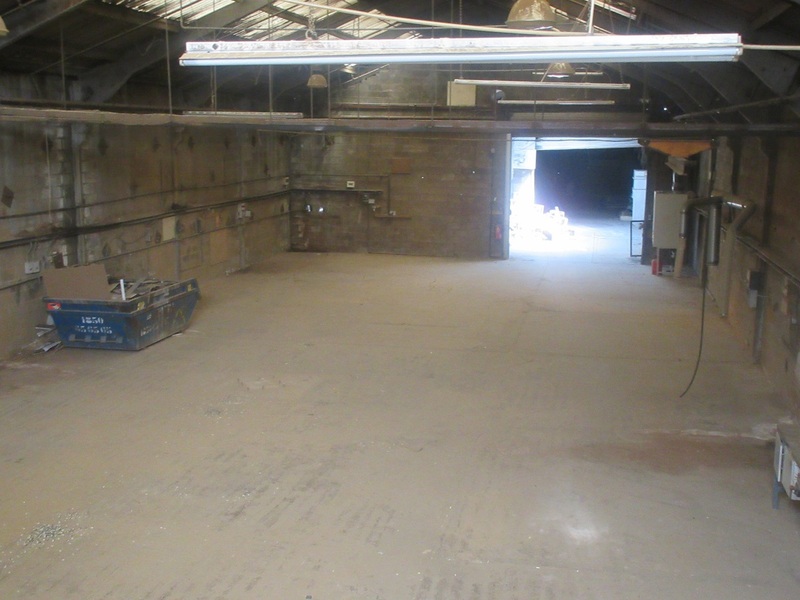 There is parking for 5/6 cars to the front of the property, with a small tarmacadamed yard to the side of the building. 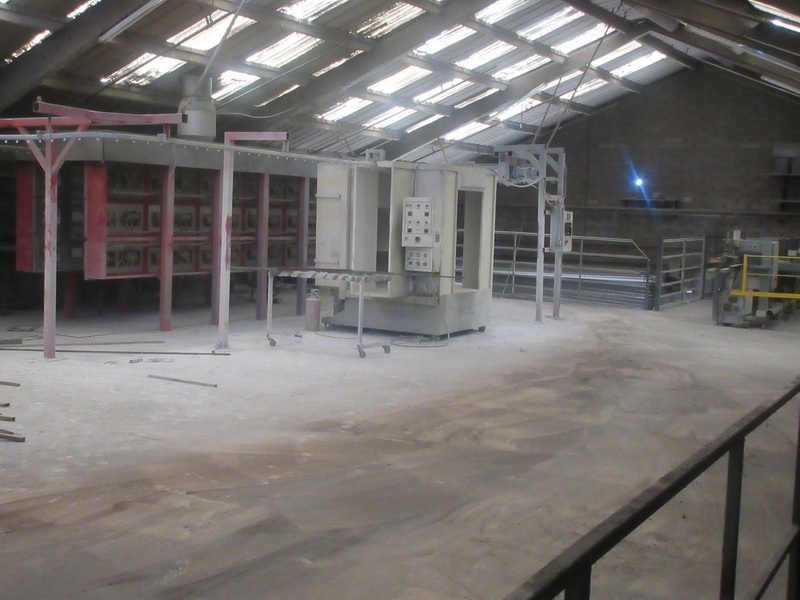 The title is a 99 year lease from 9th January 1973 subject to a current rent of €9,750 p.a.